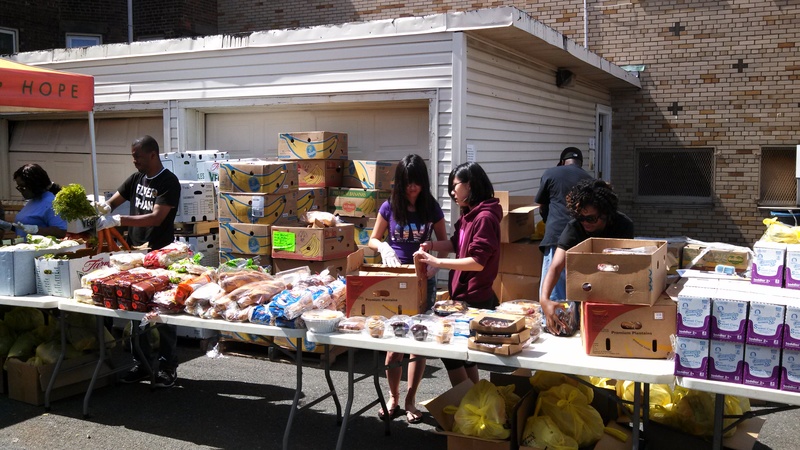 One of our Project Coordinators, Becky Bongiovi, describes her involvement connecting seniors in service for the Jersey Cares Martin Luther King, Jr. Day of Service. What happens when you have a group of willing and able volunteers without transportation? You bring the event to the volunteers, of course! 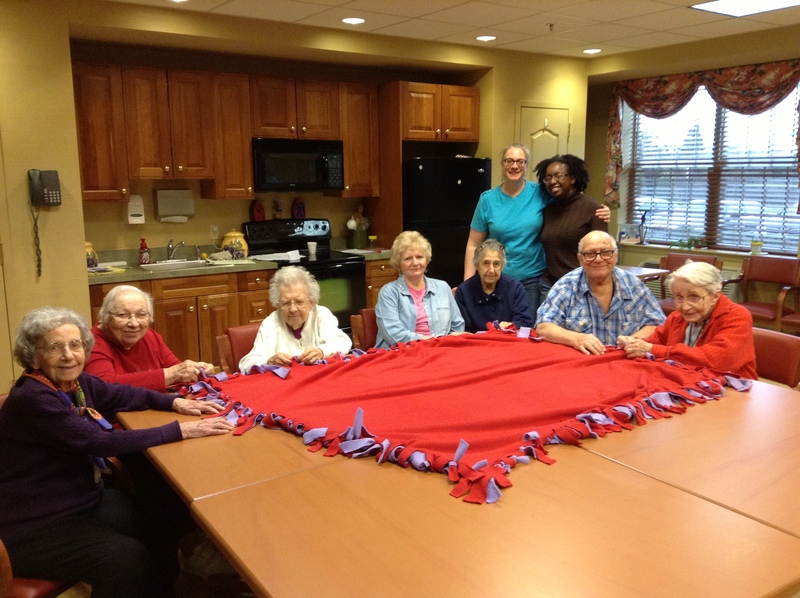 In celebration of Jersey Cares Martin Luther King, Jr. Day of Service, seniors at an assisted living facility in Hillsborough took a break from games and recreation to make no-sew fleece blankets for a local children’s shelter. One generation gave back to another to honor Dr. King’s legacy. As a Jersey Cares Project Coordinator, I am constantly on the lookout for new volunteers, either for the Volunteer Opportunity Calendar project I lead, Cooking Creations in Somerset County, or one of the other exciting projects managed by Jersey Cares. Often times those persons are right in front of me if I look hard enough, engage in some conversation and connect the right people together. With a little imagination and a dream, anything is possible!